The good feelings Igmar Rodas had for the Courtyard Transitional Shelter in downtown Santa Ana when it opened in October have given way to disappointment after run-ins with the center’s staff. Garden Grove Mayor Bao Nguyen has overtaken Republican Bob Peterson for second place behind former state Sen. Lou Correa in the race for the 46th District U.S. House seat. The top two will face each other in the November general election. Former state Sen. Lou Correa outpaced his closest challenger, Republican Bob Peterson, by more than 27 points, according to the night’s final tally from the county Registrar of Voters. The former state senator has raised $492,801 and benefited from another $613,834 in independent expenditures. His chief rival, former state Sen. Joe Dunn, has raised $386,932. 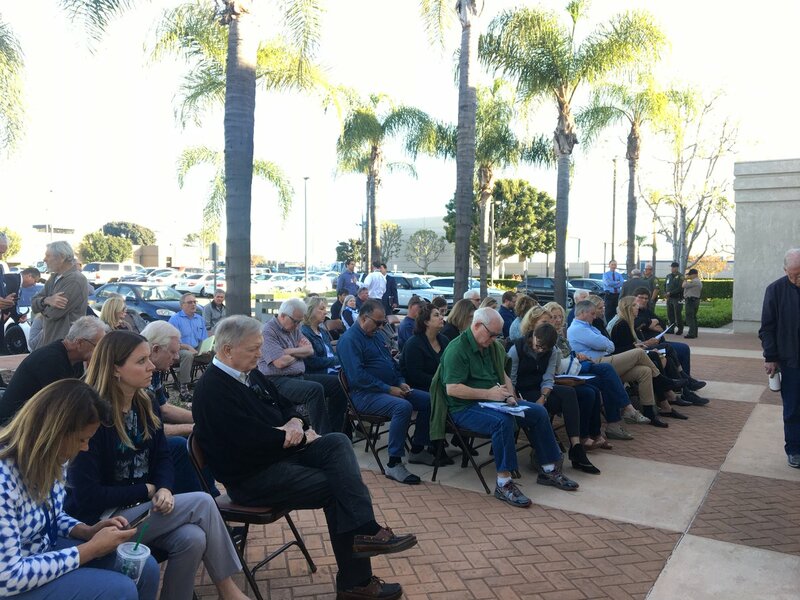 Candidates for Loretta Sanchez’s soon-to-be vacant U.S. House seat aired their views during a forum Thursday night before a sometimes combative and impatient audience. Those running to replace Democrat Loretta Sanchez fielded questions Wednesday on immigration, taxation and free trade policies.